Eminem is an artist that I can never make up my mind on. He is one of the best rappers but I am not the biggest fan of rap in general. The bigger a rap or Hip Hop artist such as Kanye or Jay Z gets the less I like them. 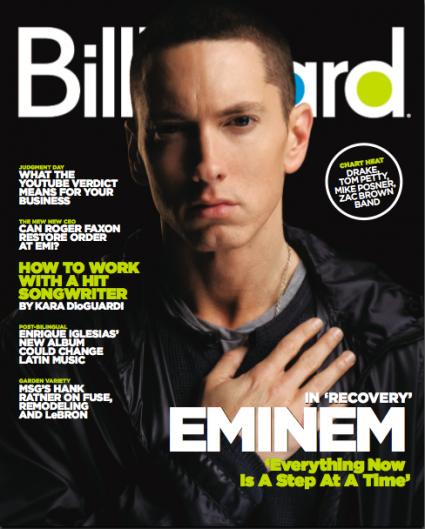 I really liked the 8 Mile movie but after that I had little interest in Eminem. His songs are often very well constructed and that has to be admired. If singers influence fans Eminem definitely does that. I really feel that a large percentage of his fans, those who have made his new album Recovery a worldwide hit, have some amount of identification with him. Not Afraid is a song that has cemented that fan base and added to it. Love The Way You Lie also adds to his fan base and is one I have listened to a lot over the past two weeks. A lot of Hip Hop songs work because of the chorus and the combination of Rihanna and Eminem works to great advantage on this song. I think the lyrics are both interesting and disturbing. The only article I've found on the song's lyrics is here. I wonder what his fans and other listeners think of the lyrics. Do listeners still think about lyrics? Eminem is an artist that I would never normally post on this site but it's always the specific song that appeals to me and I think it's Rihanna's best song in a long time. The American magazine Entertainment Weekly is my favourite website for information on new movies but it also is great for music news too. This week, on it's website, it features a top ten of songs that they believe stand out this Summer. I love some of them and really dislike at least three. The top ten lists in the magazine are often well open to debate so that's the joy of them. I won't tell you what the list comprises of, it's one of those move on to the next one type and can be found here. Here is the song that impressed me the most. It's Big Boi, from Outkast and Be Still. It's taken from his new solo album Sir Lucious Left Foot: The Son Of Chico Dusty which isn't really solo at all as it features a host of collaborations. 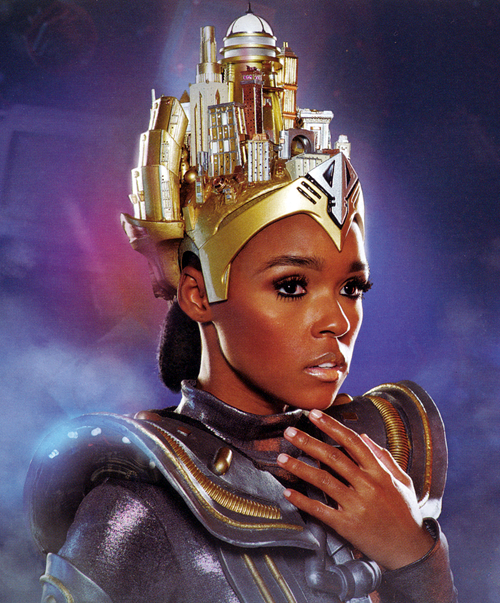 The addictive chorus on Be Still is by Janelle Monae, the much written about new female singer. Big Boi also appears on her own song Tightrope. Like a lot of good Hip Hop ballads Be Still is slightly ruined by the horrible opening line but it's all good after that.